Creativities Galore - Bringing creativity to you party! 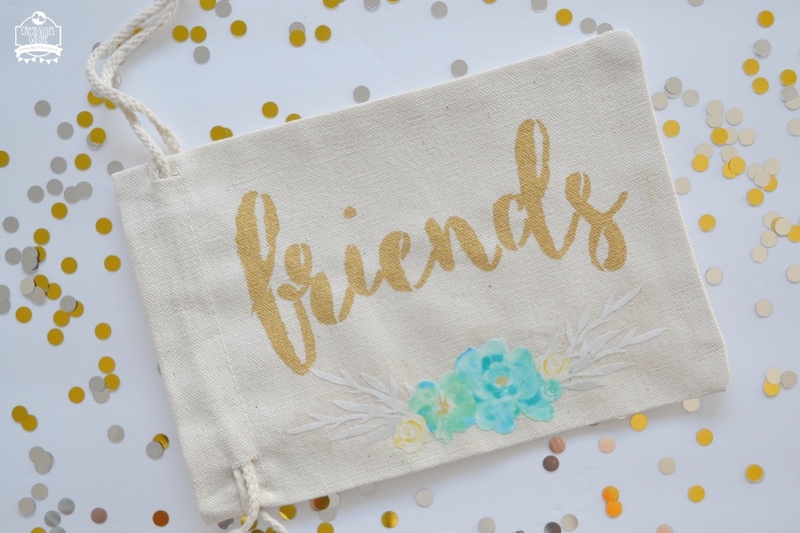 Hi there and welcome back, today I am so excited to share with you this adorable party favor canvas bag. This project is part of the craft lightning challenge. 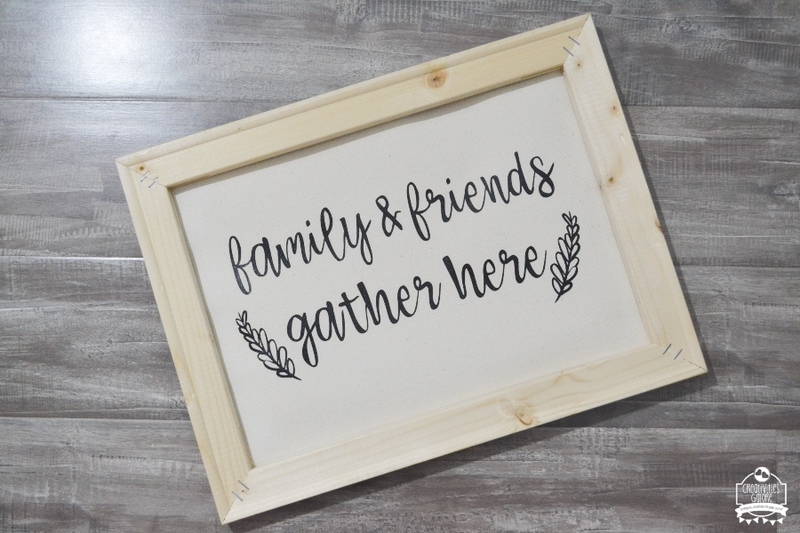 This challenge consists of a project that can be done in 15 minutes or less (excluding drying time). As some of you may know I love hosting my friends over for luncheons and I’m planning another one. These are the favors bags I will place at each setting. Hey everyone, I am so excited to bring you this project today. Look this reverse canvas project has been sitting on my craft table for who knows how long. It’s not that the project is hard to do I just kept putting it off. But I finally got around to making it and here I am sharing it with you. 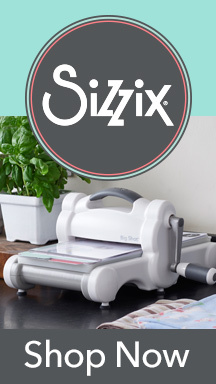 Disclosure: I am part of the Cricut Blogger Program and I receive products/compensation in exchange for craft ideas. But all opinions are 100% my own. Some of the links used here are affiliate read my full disclosure HERE. 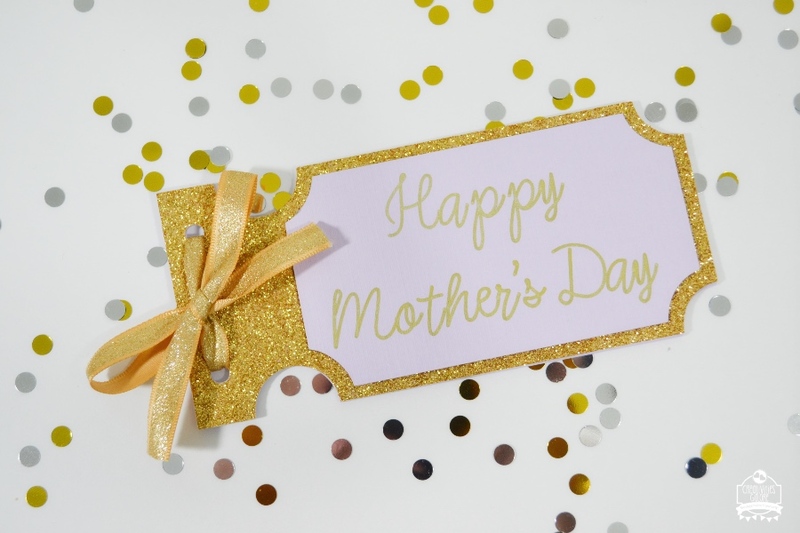 Today I am sharing how to make a Mother’s Day coupon book with your Cricut Explore Air 2. If you don’t have one no worries at the end of this post there is a chance for you to win one for yourself AND one for your mom. 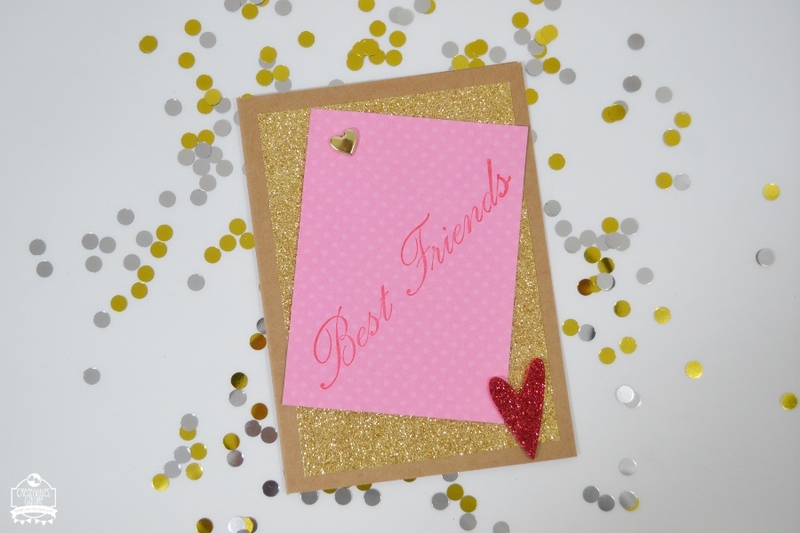 Plus a gift card so you can buy some fun craft supplies to get you started on your crafting journey. With the new year comes new resolutions and even new traditions that we want to establish with our family. My family has always been a huge movie loving family but in 2018 we didn’t have as many movie nights as we would have liked. This year I am determined to set up more movie nights with fun snack tables. Our first movie night of the new year was a perfect family movie night choice and don’t worry it is PG which helps make it even more perfect. We chose Goosebumps 2, it is a movie filled with family adventure that I am sure your kids will love just like mine did.